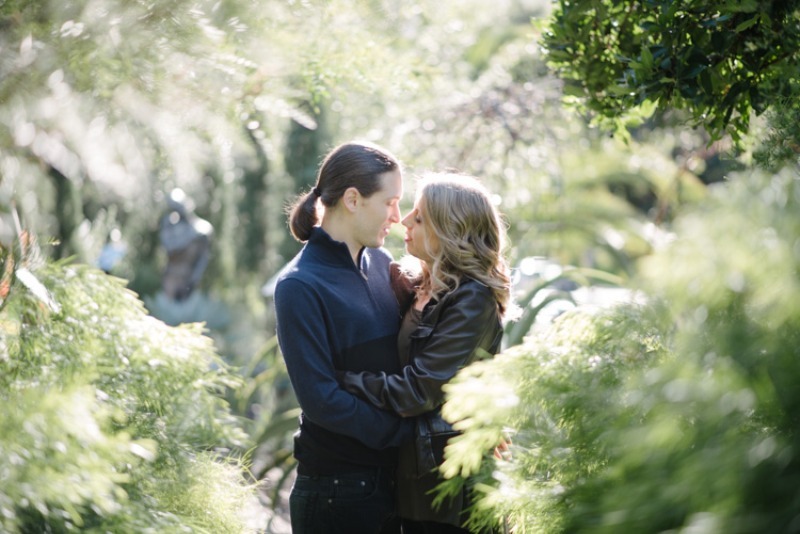 J+D wanted lush greenery for their engagement session..Luckily winter is when things are at their greenest in the San Francisco Bay Area. We chose to meet in the late afternoon and I couldn’t have asked for more perfect lighting. Check it out on the blog! 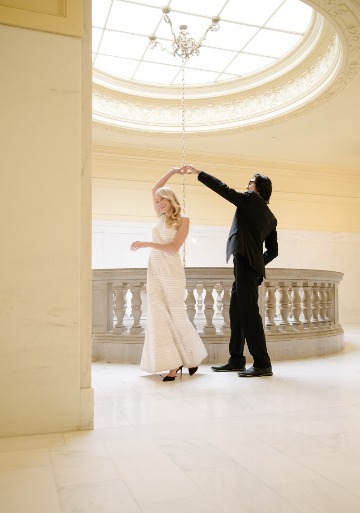 San Francisco City Hall is one of my all-time favorite wedding venues; this shot was taken in one of many gorgeous backdrops. Read more on the blog about what makes this place so special. You dream about wearing a magnificent pair of blingy heels on your wedding day. BUT...at the end of the evening, after hours in those heels, most brides long for comfortable flats. 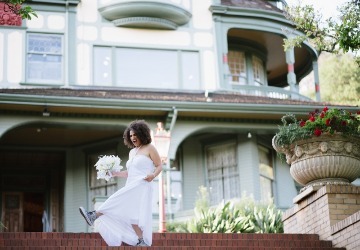 Jocoya found a unique way to blend style and comfort with her silver brocade high tops. Problem solved! 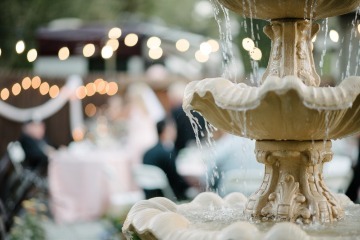 The festive setting of Barry and Zarife's wedding day took on an Impressionistic feel in this shot, with their color them of blush and black centerstage. 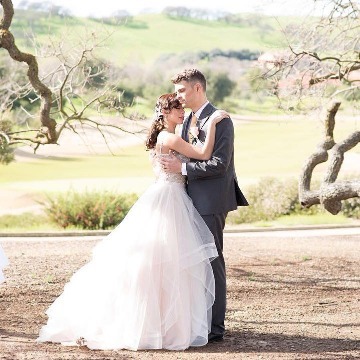 Creating elegant, natural, timeless wedding photography for discerning couples in the San Francisco Bay Area + beyond!